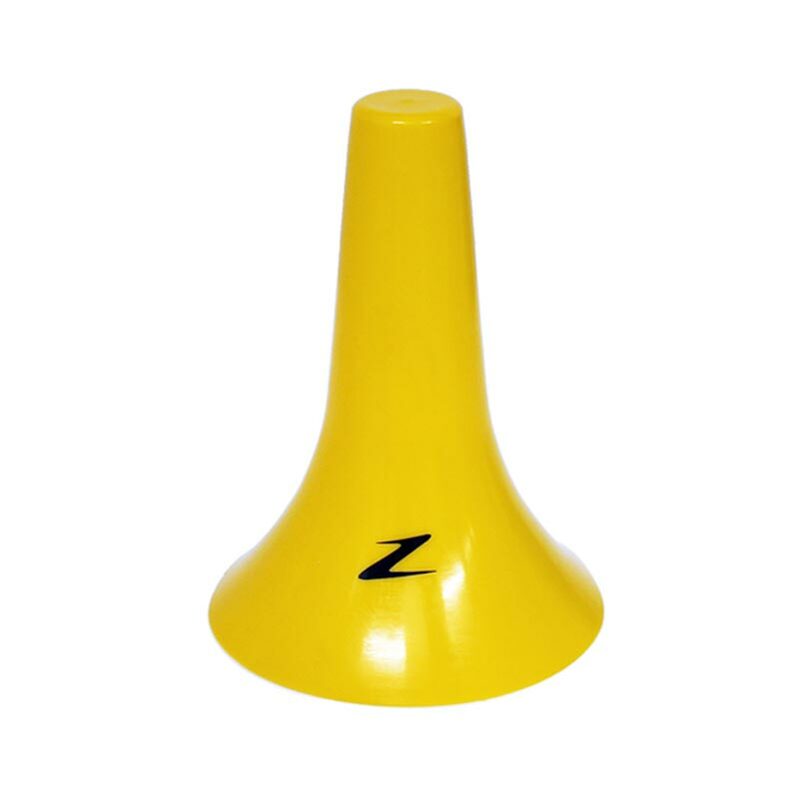 The Ziland Pro Training Cone is designed for both indoor and outdoor use. 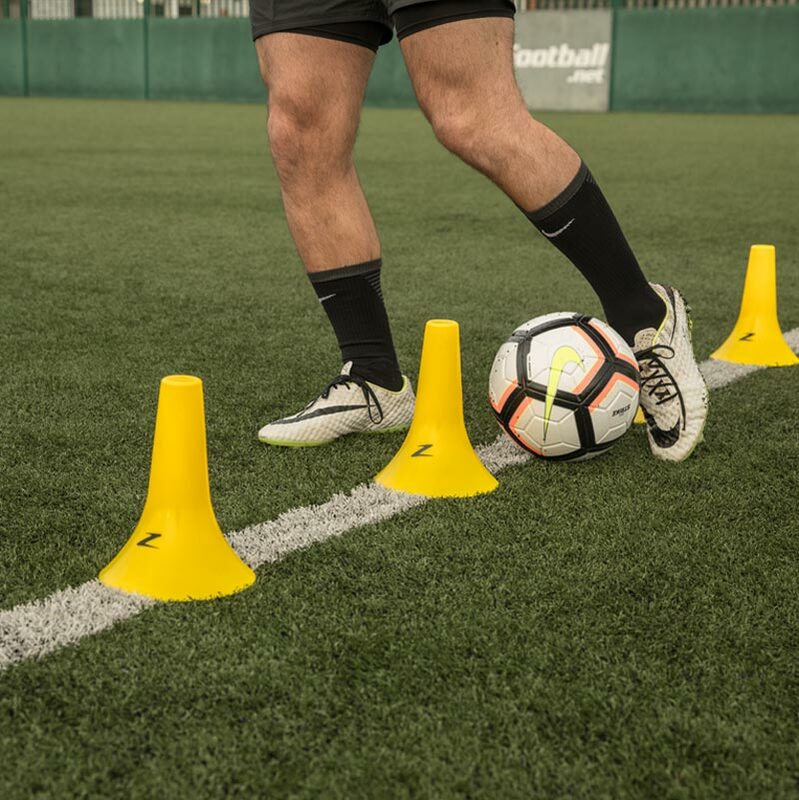 The cones are easily transported and stored. Manufactured from high grade plastic.